Charters Village has received yet another award! The village recieved a highly commended award for the Best Retirement Scheme at the Housebuilder Awards 2017. 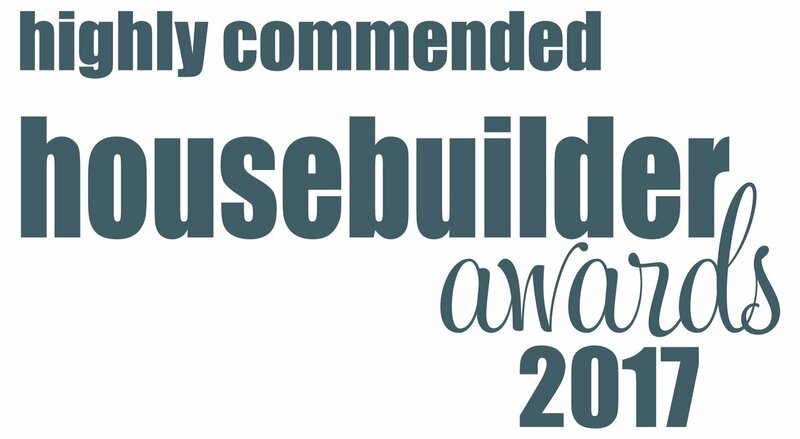 The annual Housebuilder Awards recognise the very best new build property projects across the country and are judged by some of the industry’s leading experts. The retirement category was looking for schemes, which provide the highest standards in quality and sustainable living for retirees. Pictured is The Retirement Village team receiving their highly commended award for Charters Village at the awards ceremony.